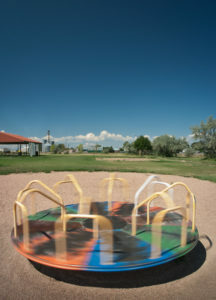 For more than a century, playgrounds have shaped children’s lives and created lifelong memories. 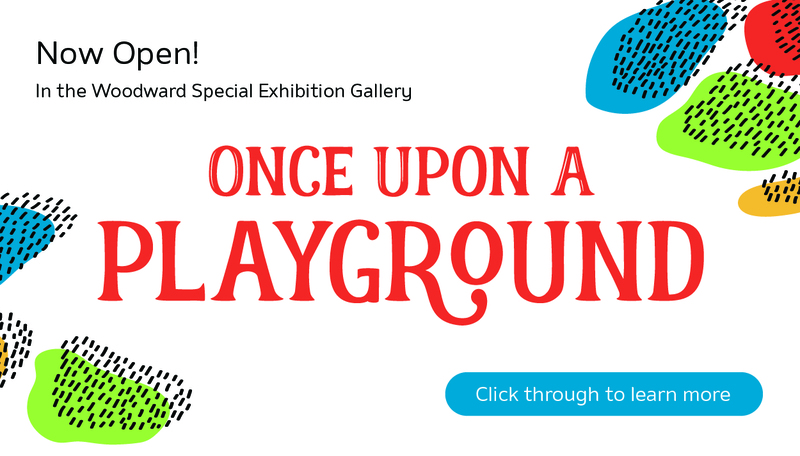 In Fort Collins Museum of Discovery’s special traveling exhibition, Once Upon a Playground, take an interactive journey from the past to the present… and beyond. 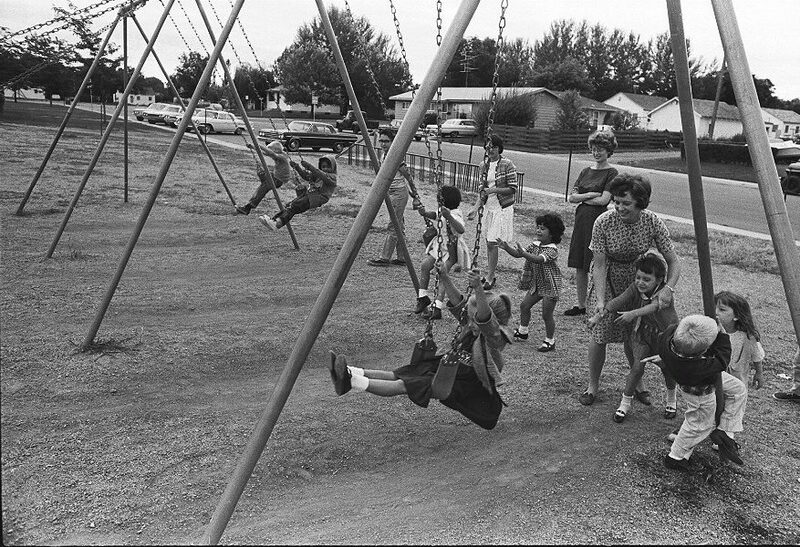 Share in the nostalgia for playgrounds from decades past with dozens of historic images while you celebrate playgrounds of Fort Collins’ present and future. 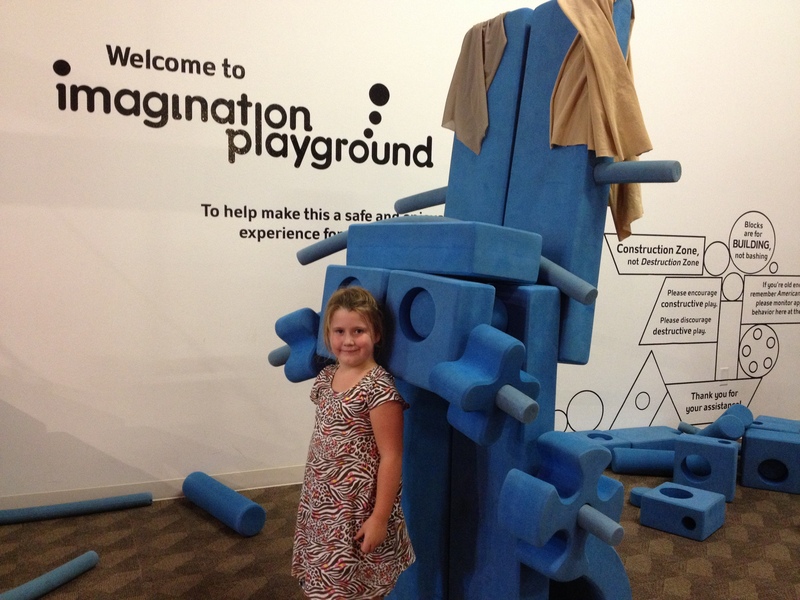 We invite you to touch, to see, to smell, to listen, to climb, to build, to play — and to experience this interactive exhibition that is sure to enliven all of your senses. 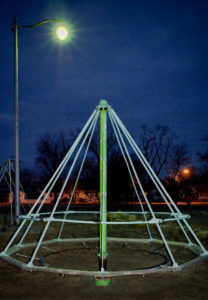 Tag @focomod in your Once Upon a Playground Photos! 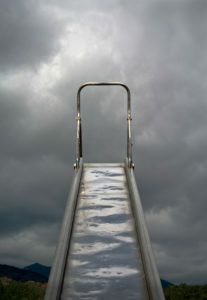 A Program of ExhibitsUSA, a national division of Mid-America Arts Alliance and The National Endowment for the Arts.